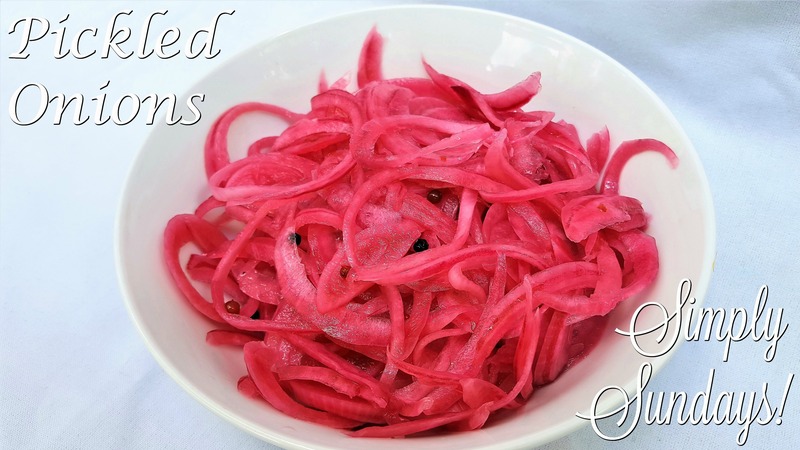 Pickled Onions – Simply Sundays! My current obsession is pickled onions. Strange? Maybe. Delicious? Oh yeah! Put a bowl of Pickled Onions out on the buffet table at your next gathering… I’ll bet you’ll wish you made more!